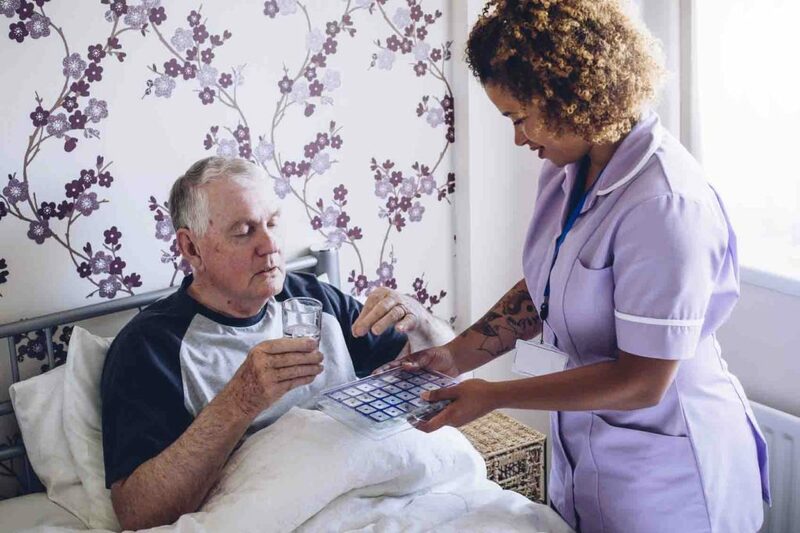 At Eternity Healthcare Limited, we have a team of carers who are led by a Care Coordinator who is a Registered Mental Health Nurse and with a good working knowledge of this client group. Our carers are trained in dementia awareness and challenging behaviour. 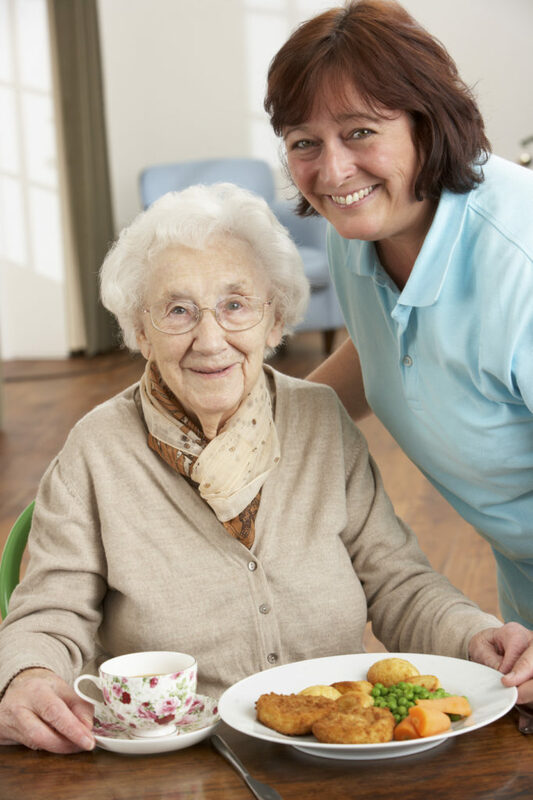 We will offer consistence and continuity of care by providing the same carers who have an understanding of the client and who the client recognises. We have compassion and we are patient with our clients as we understand and are empathetic of what our clients might be going through. 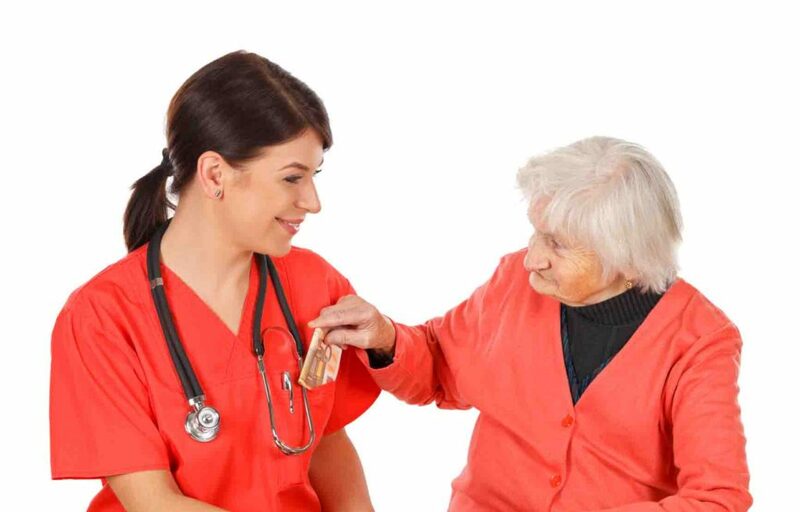 Here at Eternity Healthcare Limited, you or your loved ones with dementia are in safe hands. To know more please do not hesitate to contact us for an informal chat about what we offer. If you’d like to find out more about our respite care services and how we can help you, please call us on 0114 349 1147 for an informal chat.